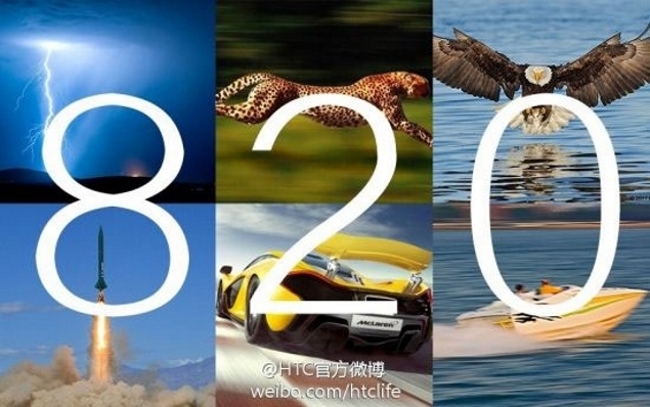 The Taiwan based smartphone and tablet manufacturer, HTC has released a poser image with the number '820' written on it that gesticulate about its forthcoming smartphone, Desire 820. In accordance with the reports of Gforgames, the firm seems intended to announce the handset at IFA 2014 Berlin, which will be held in September. Regrettably, this blurb picture doesn't demonstrate more information regarding the mobile's launch date and other specifications. Manifestly, this Taiwanese giant has been on a launching spree this week because it has announced several mobile phones just a short time ago such as the single-SIM Butterfly 2 smartphone for the South Asian marketplace, which is the successor to the dust-proof HTC Butterfly. The brand is also on the high verge of speculations due to its much-awaited Windows Phone 8.1-based One (M8) flagship that is the variant of its Android version One (M8). If we'll shell out the specs and attributes of this upcoming device, then at that place there are not much tidings and knowledge. 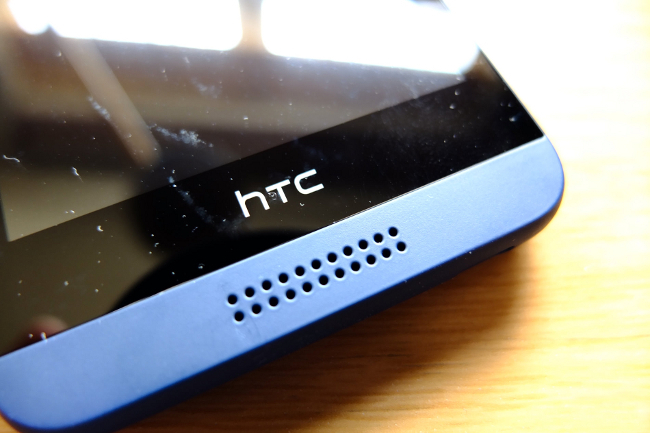 However, it is anticipated by the sources that HTC Desire 820 will be arrayed with 64-bit of Qualcomm Snapdragon 615 SoC processor. Articulately, the microprocessor of the device has virtually pushed the Desire series into 64-bit territory. As per the reports, the chip set will be integrated with an octa-core CPU that is paired with four Cortex-A53 cores that will have an operating frequency of 8 GHz alongside the four Cortex-A53 cores, which will run on 1.0 GHz clock frequency. There is also a high possibility of an Adreno 405 GPU in the handset. We can expect that the firm will be divulging more details about the yet-to-be launched smartphone, Desire 820 in coming days. Apparently, multiple reports are envisaging that the company might also want to continue its popularity via this unannounced mobile phone, which is received by its recently commenced devices like Desire 816, 516 and 616.